Here are seven things I'm loving right now... perhaps you'll find something in my list that you'll love too. This post on The Spruce with a lot of great tips for growing zucchini. Zucchini is one of our go-to veggies, so being able to grow our own is just wonderful. 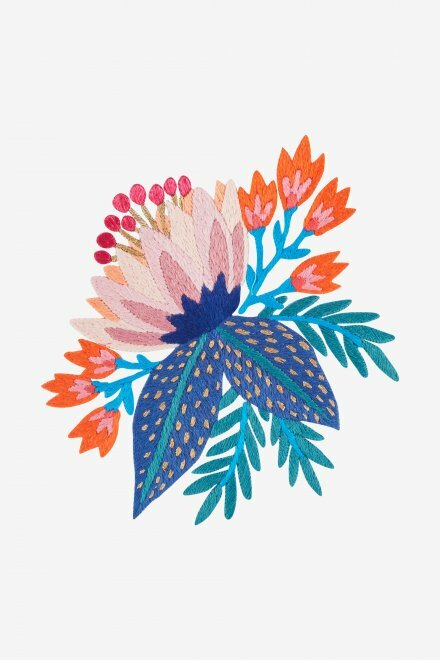 As you probably may already know, I love embroidery and just this week discovered lots of free patterns on the DMC website. I'm thinking of starting on the 'Island Bloom' pattern. Would you like to join me on a little stitching adventure? My scrap tubs are so full of fabric pieces. As I was cruising Bloglovin' I came across this very cool scrappy quilt called Snippets by My Quilt Infatuation, which would be a scrap-busting dream! The tutorial includes excellent diagrams and cutting instructions. This one is on my list of quilts to make. I'm watching Scandal on Netflix (Fetch). So much love for this show, especially with the 'How to get away with murder' cross-over. If you're looking for a binge-worthy show, this is it though sadly, this season (7) is the final one. I'm sure it's going to end with a BANG! 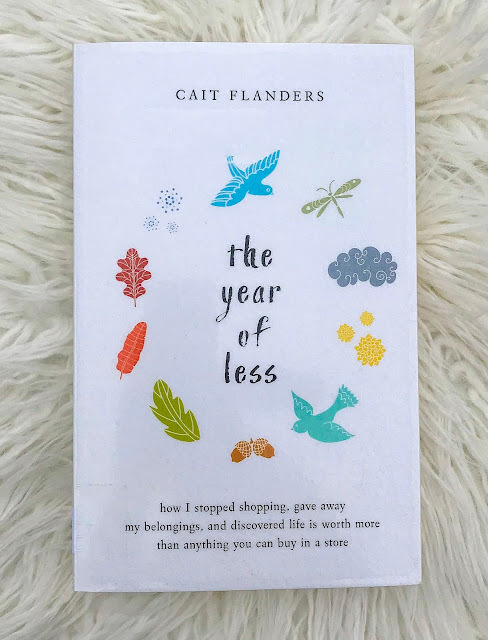 I've started reading "The Year of Less" by Cait Flanders. It's about a woman (the author) who was stuck in a spending cycle. She set herself a goal - to NOT shop for a whole year (other than the essentials such as groceries etc). She also learned to live with less and decluttered a huge portion of her life. Have you picked up a free copy of the March 2018 Coles magazine? That Tim Tam cheesecake on the cover looks super delicious! We're having the big family Easter Sunday lunch here at my house, so I'm looking at a few 'make-ahead' food and dessert ideas. I am loving this post by Rose of Threadbare Creations. I want to go and make my own Laura Crochet Fringe Infinity Scarf too! And I don't even like scarves! I never knew about the free embroidery pattern on the DMC website either! I’m already working on a pattern by Lolli and Grace, otherwise I would have joined in! I’m off to check out the Snippets quilt! Who doesn’t love a scrappy quilt!